Sarah Young specializes in second language acquisition, language teaching methods and teacher education, and instructional design. She is a professor in American University's MA in TESOL program. Previously, she worked as an adult ESL specialist at the Center for Applied Linguistics, as a professional development consultant, and as an online course developer and teacher trainer in the US and Ecuador. She has taught ESL to adult immigrants in the Washington, DC area since 2003, and served as a Peace Corps Volunteer EFL teacher in Cameroon. Join other K-12 SIG members for a film screening and discussion. 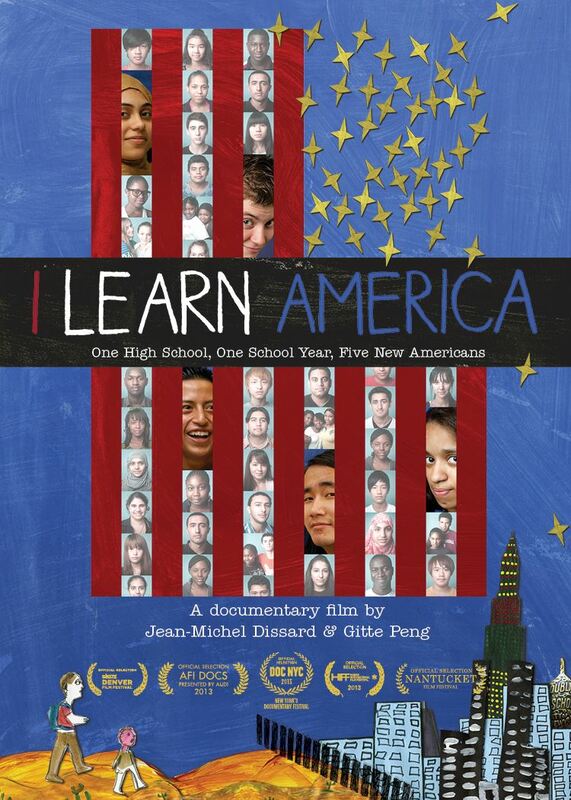 In I Learn America, five resilient immigrant teenagers come together over a year at the International High School at Lafayette and struggle to learn about and get comfortable with their new land. The International High School at Lafayette is a New York City public school dedicated to serving recently arrived immigrant teenagers, with more than 300 students speaking 24 languages from more than 50 countries. The students strive to master English, adapt to families they haven’t seen in years, confront the universal trials of adolescence, and search for a future they can claim as their own.